MARITIME welfare charity Sailors’ Society is asking churches in Chichester to remember the world’s seafarers in a special service this summer. Congregations around the world will take part in the Sea Sunday services on July 14 in aid of the good cause. Each year, the Christian charity – which celebrated its 200th birthday last year – asks churchgoers to pray and give thanks for the world’s 1.6m seafarers. 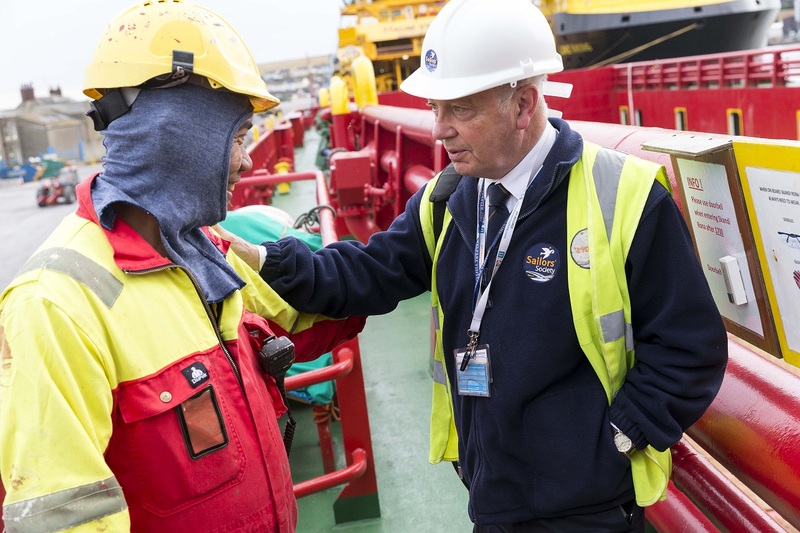 On average, Sailors’ Society chaplains and ship visitors reach out to 1,000 seafarers and their families each day. Sandra added: “More than 90 per cent of everything we own comes by sea – our clothes, phones, cars – even the bricks that make up our homes.